Scientists have developed a new device that could help minimise scarring during surgery by ascertaining the orientation of skin tension lines, which is important for wound-healing post-operation. Human skin is a complex tissue that exhibits properties that arise primarily from the alignment of collagen fibres in the dermis layer of the skin, ultimately causing skin tension lines. These lines are vital for surgery, as they are used to guide incisions that produce the least conspicuous scars, according to the study published in the journal Acta Biomaterialia. There are many skin tension guidelines to help surgeons make incisions that create unnoticeable scars, said researchers from Binghamton University in the US. However, skin anisotropy, or the skin’s property of having directionally dependent mechanical properties, is believed to vary from subject to subject, with no single guideline universally recognised as the best to implement for surgical applications. Skin is easier to stretch in one direction than another. It has been discovered that these lines have important implications, said Guy German, an associate professor at Binghamton University. 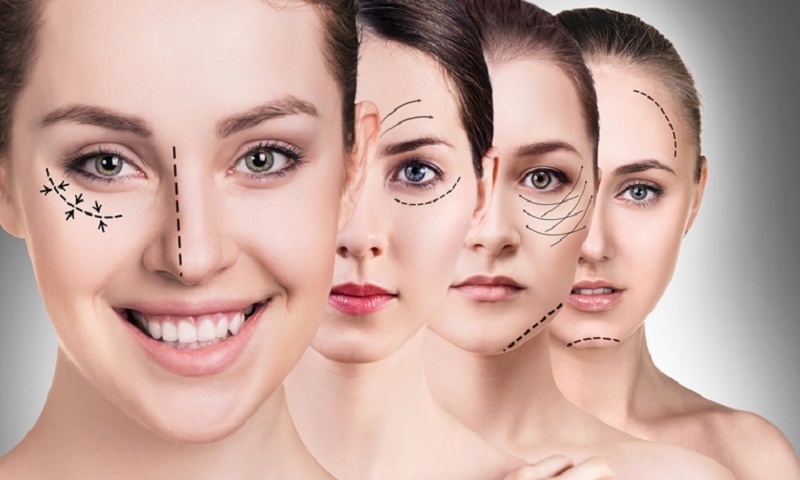 Surgeons, primarily cosmetic surgeons, use these lines to decide on which direction to make incisions in order to make the least-conspicuous scars. If incisions are made across the direction that collagen is aligned, the risk of keloid scar formation, or raised scars that can grow larger than the original injury, is increased. The new device is more accurate than other devices and the manual tests that surgeons perform. The device is also more efficient, as it only uses a single test that lasts a few seconds to measure skin tension orientation, researchers said. “Our device can measure the skin tension line direction accurately and quickly,” said German. “Other devices exist that do this. However, many devices require more than one measurement to establish the direction, and the devices that use a single test can currently only measure the skin tension direction to an accuracy of 45 degrees. “Rather than using guidelines, our device directly measures the skin tension direction, avoiding the need to use maps or guidelines. We believe our device is more reliable and accurate than existing methods,” he said, report Hindustan Times.